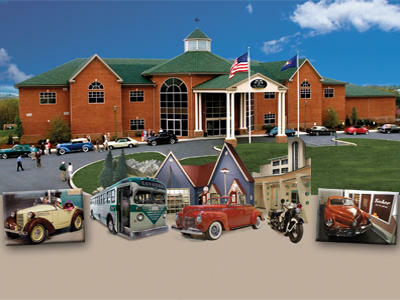 Cruise through time at the AACA Museum, Inc. in Hershey, PA! 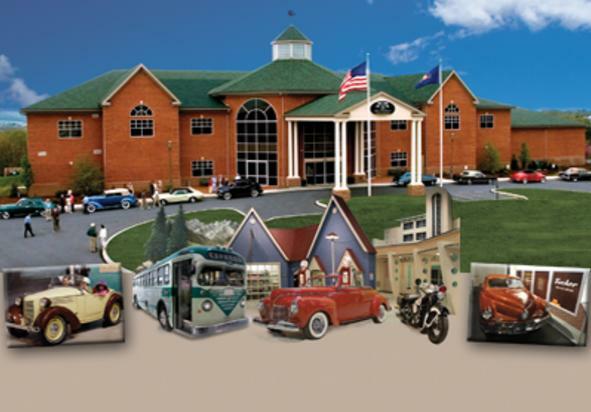 Displays include automobiles, buses and motorcycles from the 1890's to the 1980's including the world's largest collection of Tucker automobiles. Our interactive exhibits and train room are great for younger visitors. Visit aacamuseum.org for current special events and exhibits. Monday Hours: 9 a.m. - 5 p.m.
Tuesday Hours: 9 a.m. - 5 p.m.
Wednesday Hours: 9 a.m. - 5 p.m.
Thursday Hours: 9 a.m. - 5 p.m.
Friday Hours: 9 a.m. - 5 p.m.
Saturday Hours: 9 a.m. - 5 p.m.
Sunday Hours: 9 a.m. - 5 p.m.